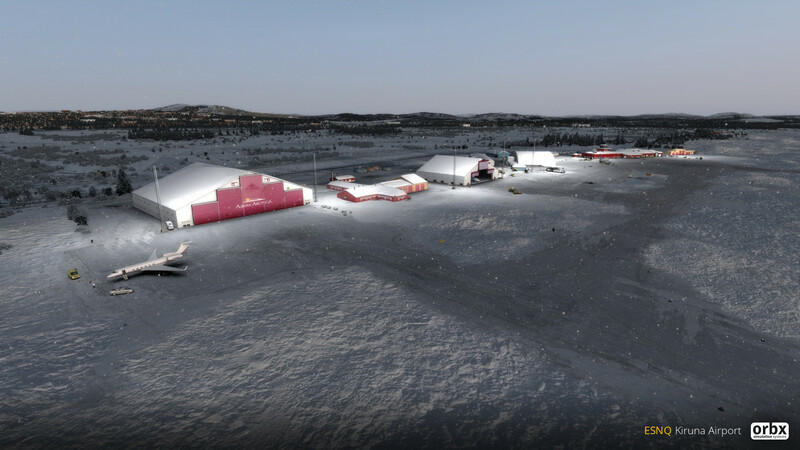 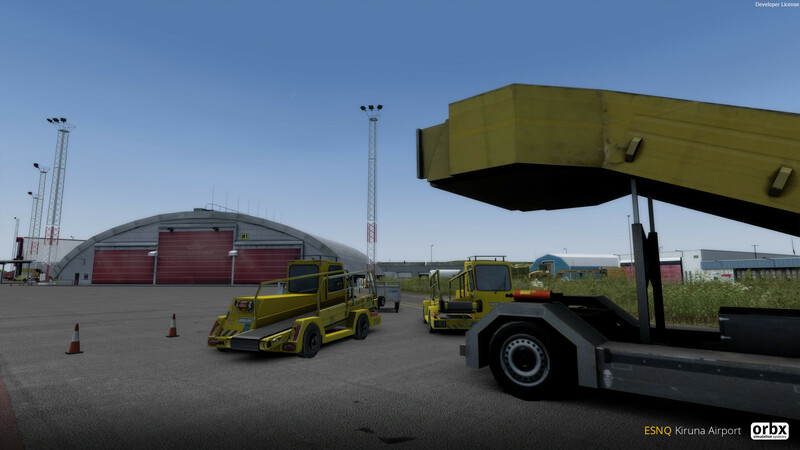 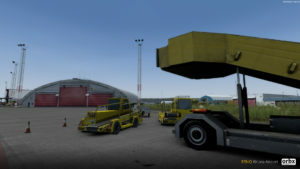 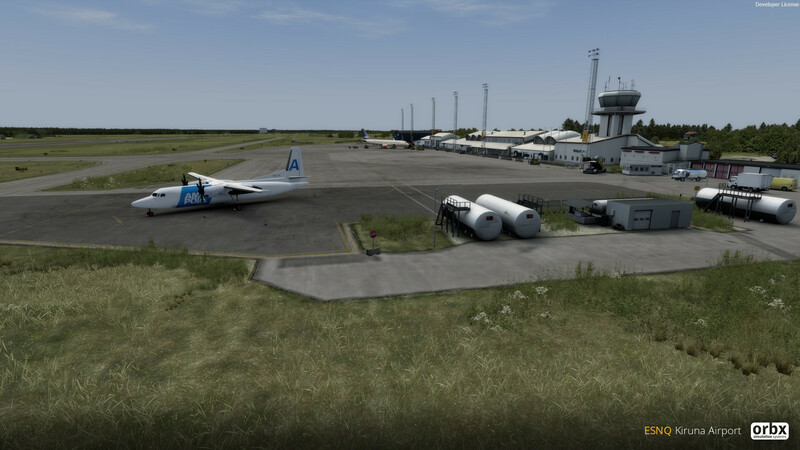 You are at:Home»Scenery»Orbx Kiruna Airport Pack Released! 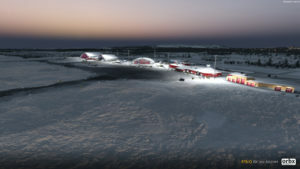 Orbx Kiruna Airport Pack Released! 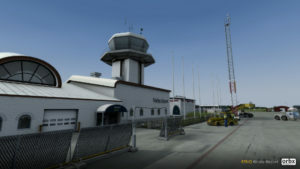 Orbx has released a triple airport scenery pack ESNQ Kiruna Airport in Sweden for FSX and all versions of Prepar3D! 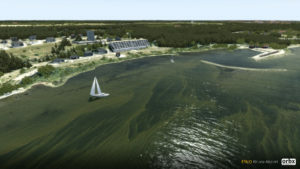 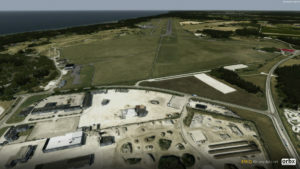 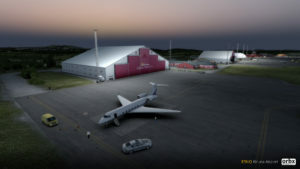 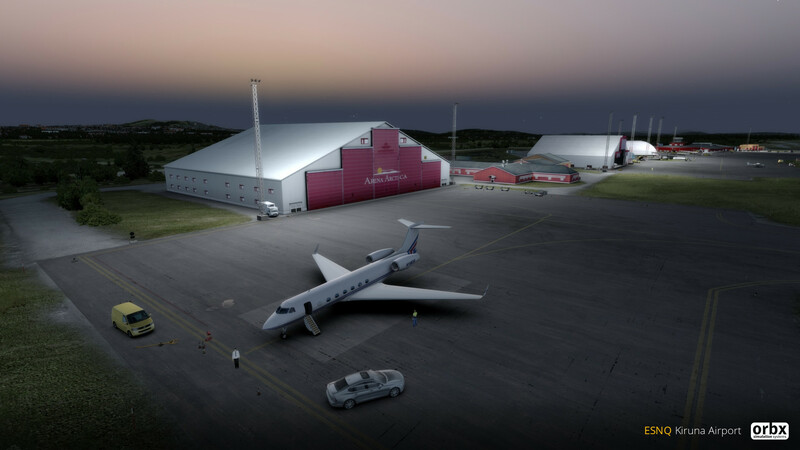 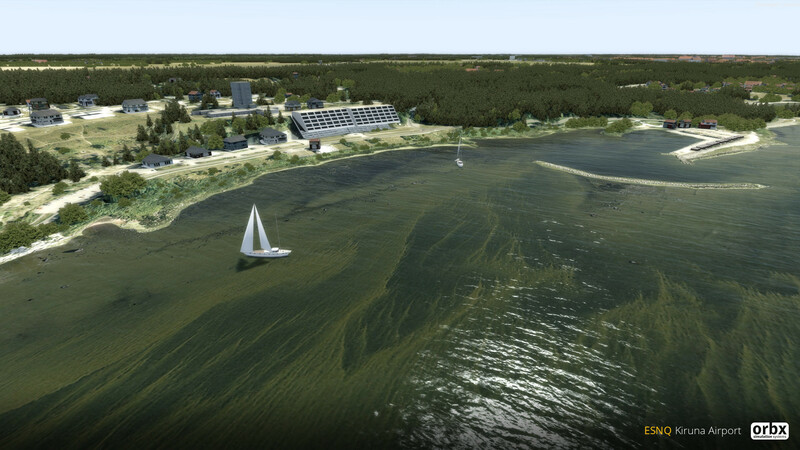 Developed by Orbx’s Marcus Nyberg, the scenery pack was introduced in May this year, the pack includes ultra-detailed renditions of Dala Airport, Kiruna Airport, and Visby Airport. 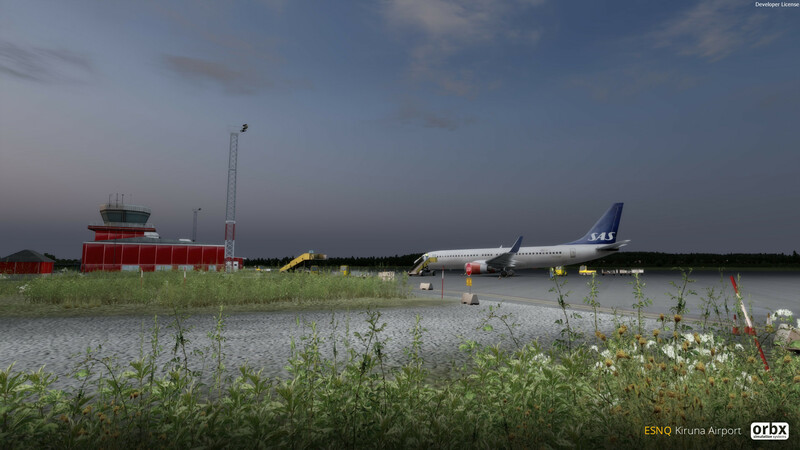 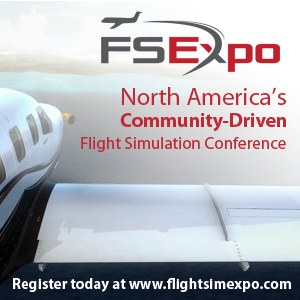 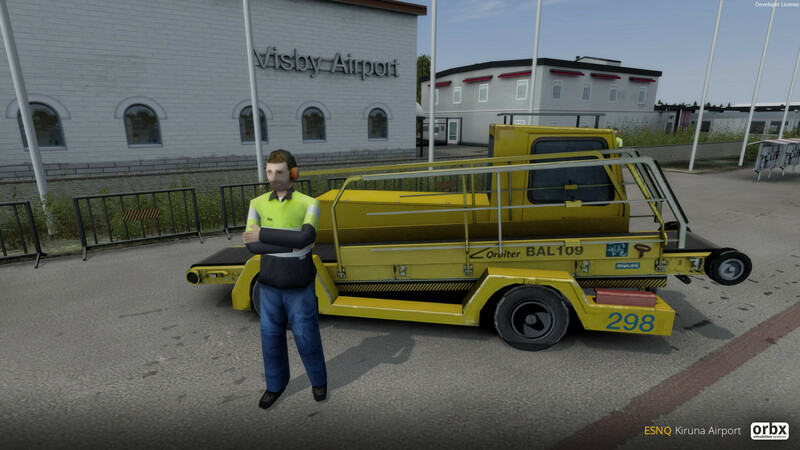 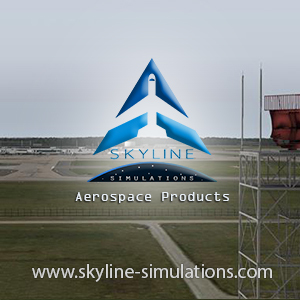 Features include Advanced baked ambient lighting, Custom vehicles and objects typical to Swedish airports, and 30/50cm airport and approach coverage. 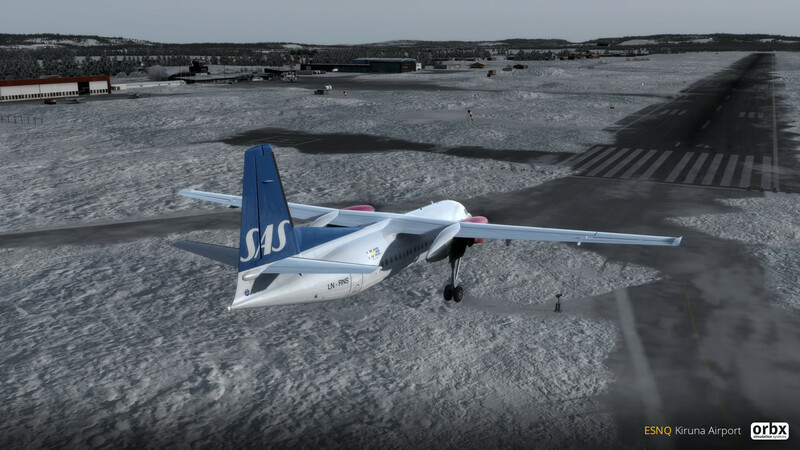 “ESNQ Kiruna Airport has been developed with high detail, high resolution textures and even 3D-snow to create an immersive feeling that really captures the nordic spirit. 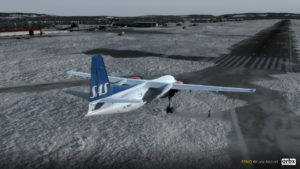 As Kiruna is close to the Norwegian border, it has frequent links to Stockholm-Arlanda which feature primarily private jets and cargo traffic. 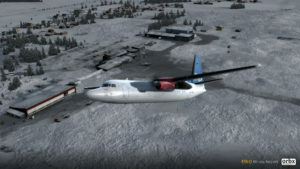 Previous ArticleiFly 737NG HD Texture Pack P3D V4 Released! 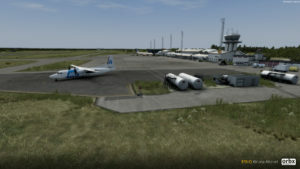 Next Article Aerosoft Köln/Bonn Airport Previews!